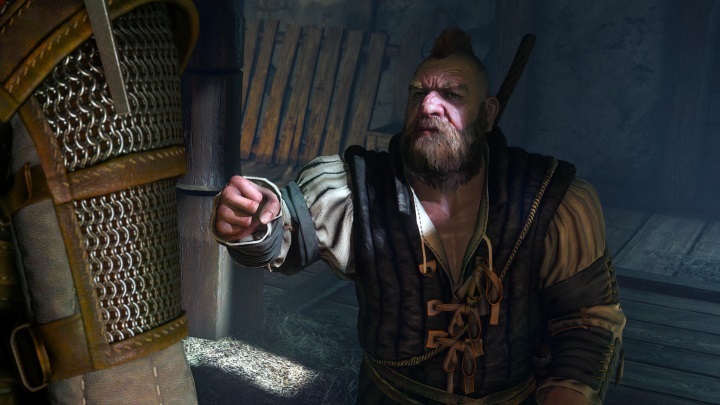 The Witcher 3’s Budget Revealed: Is It the Most Expensive Game Ever? Polish developer CD Projekt recently revealed in a presentation by CEO Adam Kicinski that their critically acclaimed RPG The Witcher 3: Wild Hunt cost a whopping $81 million (£52 million). Of course, gamers know that The Witcher 3 is a game of superlatives: it’s not only one of the best RPGs of recent memory, but it also features more hours of content than most games available today, and it is also one of the best looking games on any platform to date. But The Witcher 3 has also been a controversial game, with accusations of sexism and racism having been levelled at CD Projekt’s latest RPG masterpiece. But given what an achievement The Witcher 3 is, that $81 million budget should come as no surprise to anyone. It makes the witcher Geralt’s latest adventure one of the most expensive games ever, although the game’s cost still pales in comparison to Rockstar’s best-selling open world adventure GTA V, which cost a whopping $265 million to develop and market. And other video games like Activision’s multiplayer shooter Destiny were more expensive still, costing a mammoth $500 million. 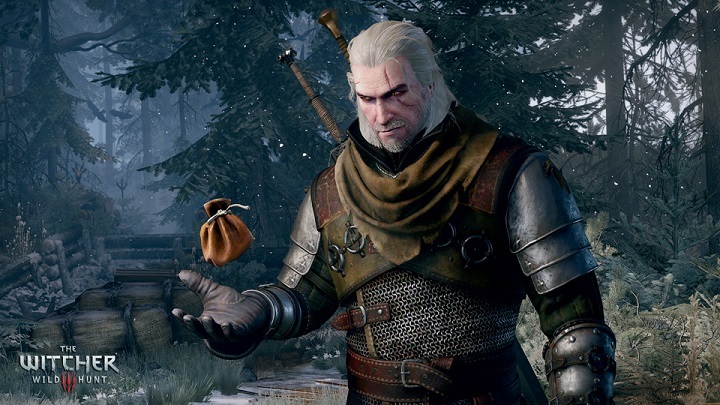 Money changes everything… The Witcher 3 is one of the most expensive games ever made. But still, The Witcher 3’s budget is impressive for an independent studio like CD Projekt, which clearly does not have the resources of a large video game company like Electronic Arts (and thankfully recent rumours that the controversial video game company was in talks to buy the Polish developer have been proven false). CD Projekt also revealed in their presentation that more than 1500 people worldwide worked on The Witcher 3, proving what an ambitious game this was, probably on the scale of AAA video games like Assassin’s Creed Unity, which was developed by 10 studios and thousands of people worldwide. And CD Projekt also revealed that The Witcher 3 has sold more than 6 million copies to date, meaning that many gamers worldwide have been enjoying the witcher Geralt’s latest grand adventure. And those looking to spend more time in the game’s fantasy world of Temeria are in for a treat, as CD Projekt has announced that the first of the game’s two planned expansions will debut in October this year.